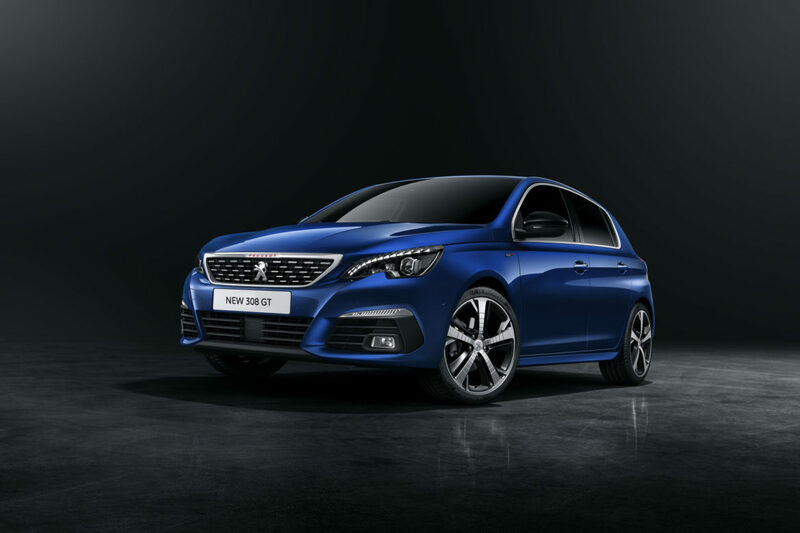 Launching in September, the Peugeot 308 is definitely a vehicle that packs a punch. With updated design, ultra-efficient engines and superior technology, it is easy to understand the hype around it. 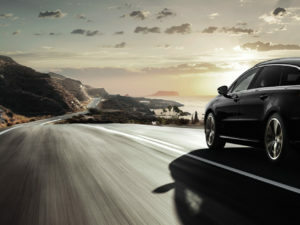 Let’s delve further into the key aspects of this new and improved car. 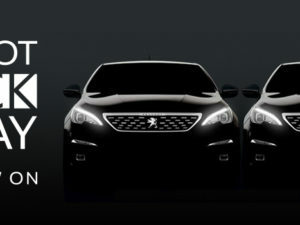 We all know Peugeot takes their design very seriously and it’s no different in the New Peugeot 308, both externally and internally. 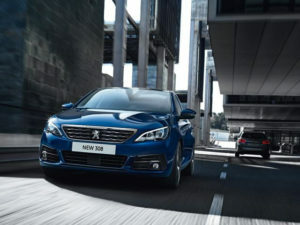 Peugeot have been meticulous, a re-profiled front bumper, bonnet and radiator grille are prominent on the 308. 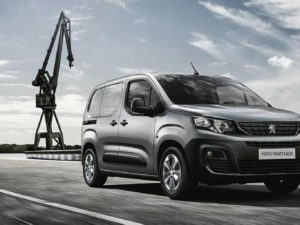 Peugeot have managed to incorporate the iconic Peugeot Lion on the grille, adding to the improved design. Complementing the enhanced design are a new LED lighting signature for the headlights. 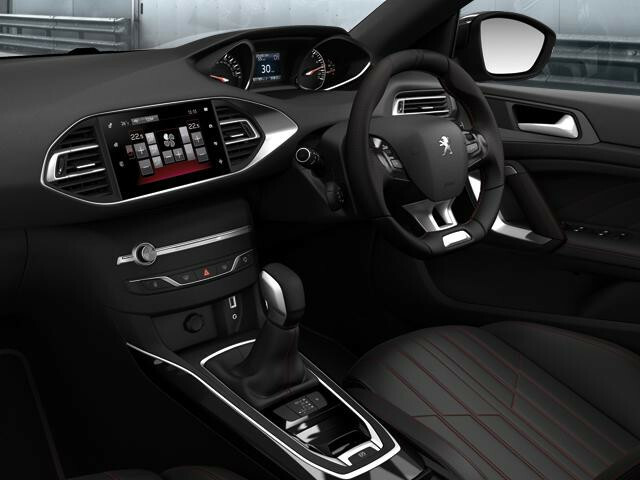 Inside the the 308 a new 3D sat nav system with voice-activated controls has been included. 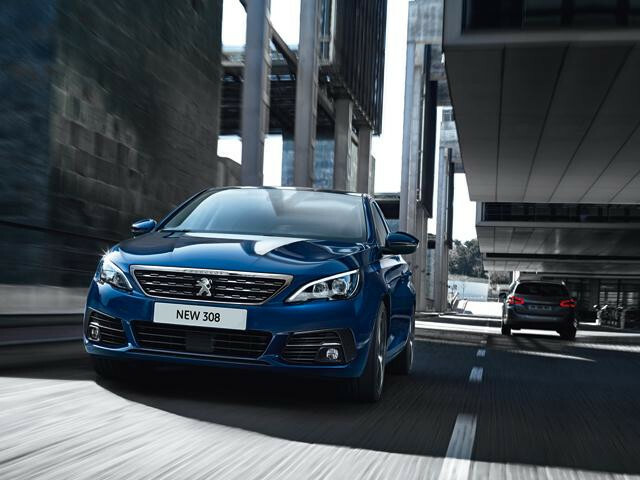 Features from the 3008 SUV have been incorporated into the new 308 such as, emergency braking, lane departure warning system, adaptive cruise control with a stop function, speed limit recognition and a bling spot monitoring system. A 9-7 inch touchscreen infotainment system has been introduced which incorporates smartphone link features including Mirrorlink, Android Auto and Apple CarPlay. The Peugeot i-Cockpit is featured across the 308 range. 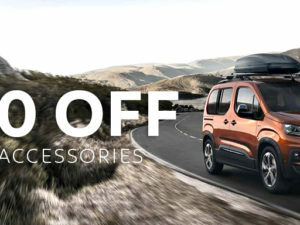 Centering around a driving environment that puts you in control, allowing a greater connection to the road. Peugeot have quite literally reinvented the wheel. The 308 is hiding a tweaked three-cylinder petrol engine under its bonnet. Featuring new at-exhaust emission controls that emit less CO2 and the new 1.2 litre engine has been paired with a new six-speed manual gearbox. A BlueHDi 130 S&S diesel engine is also available. This four-cylinder turbodiesel engine has the same at-exhaust emissions tweaks as the petrol engine. The GT Line boasts bold, clean lines, a striking blend of sumptuous materials and efficient engines. Red stitched sports seats and a large panoramic fixed cielo glass roof ensure maximum enjoyment behind the wheel and add a touch of class to the GT Line. 3D Connected Navigation is present on the GT Line, in conjunction with TomTom the system receives real-time updates on traffic, taking the stress out of your journey.